Question: How can I convert knitted fabric from meters to kg? Suppose someone ordered me to make 1700 meters fabric with 230gsm and 72" width then how can I convert it into kg. Please advice. ... asked by OCS reader. Use following formula to know approx weight of the fabric roll. Convert weight into Kg dividing it by 1000. Note: The above formula will give you approx weight of the fabric roll as density of the fabric throughout the roll length may change. Secondly if you include more than one roll in the calculation, width of the fabric may also vary roll to roll. I hope this will help you in your work. Thanks for learning with OCS. Share this to let other learn. 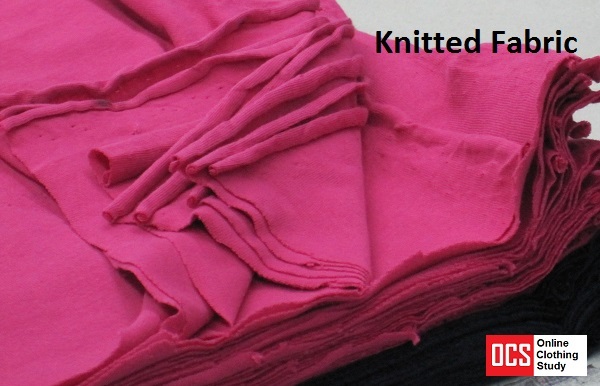 How to Convert Knitted Fabric Requirement from Meter to Kg (Kilogram).